l CD from the undisputed king of modern punk rock, Iggy Pop! SKU: 2004. Categories: Audio CD, Cleopatra, Punk, Rock. 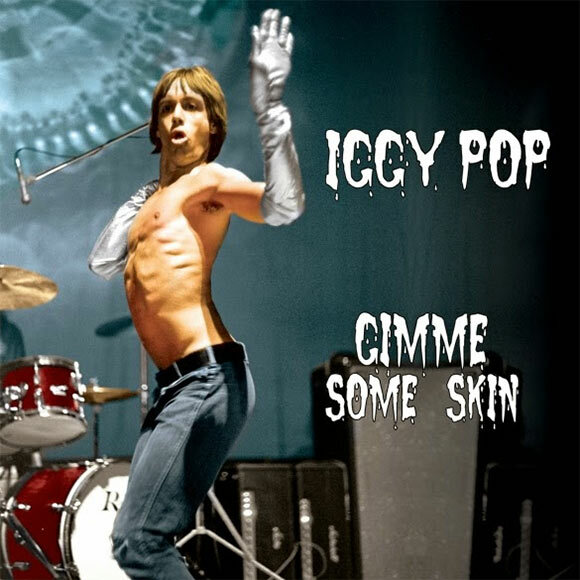 Special CD from the undisputed king of modern punk rock, Iggy Pop! Includes 14 new and classic recordings both with and without The Stooges.